This is the club’s second esport that it has entered in the past year. Spanish soccer club FC Barcelona has signed a pro Rocket League team that’s set to compete in the European Rocket League Championship series. The club picked up Savage!, a team that earned promotion into the RLCS at the end of last season after competing in the Rival Series. With Barcelona’s entry into the league, the RLCS now houses two high-tier professional soccer clubs. PSG Esports have been competing in the RLCS since September 2017, while other clubs have participated in other Rocket League tournaments outside of the big league. This isn’t Barcelona’s first foray into esports, either. The club recently formed a squad for Konami’s Pro Evolution Soccer League last month and it plans to continue its expansion. 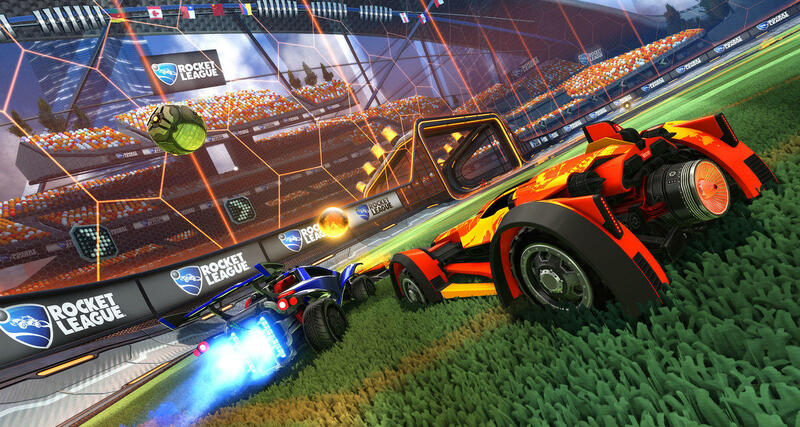 Season seven of the RLCS kicks off again this weekend when many Barcelona’s fans will likely get a taste of Rocket League esports for the first time.